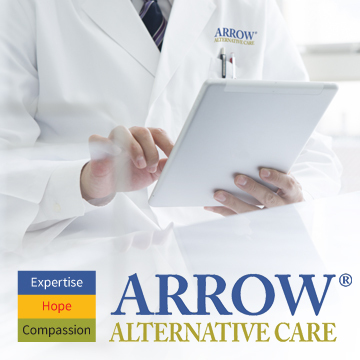 Arrow Alternative Care’s Medical Marijuana Dispensary and Wellness Centers are part of the Arrow Pharmacy family. Our team of expert pharmacists is highly knowledgeable in many types of qualifying conditions—and understand the many different strains and dosage forms that best meet your unique needs. CC101 is a medical marijuana dispensary located at 6435 Florin Perkins Road in Sacramento, California. We are conveniently located on Florin Perkins Road just minutes from Highway 50. 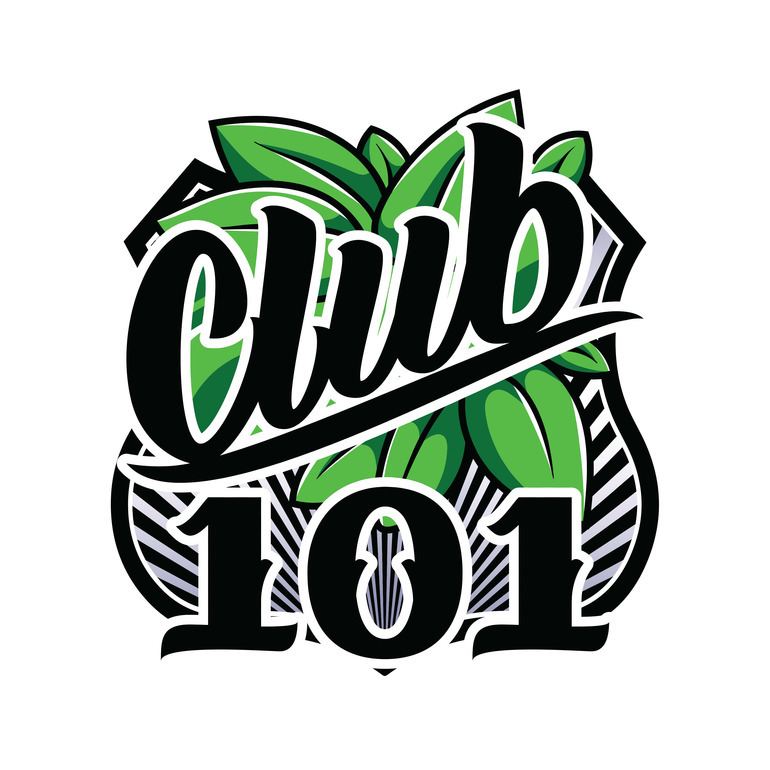 CC101 proudly provides our patients with a large variety of cannabis products available in the Sacramento area. 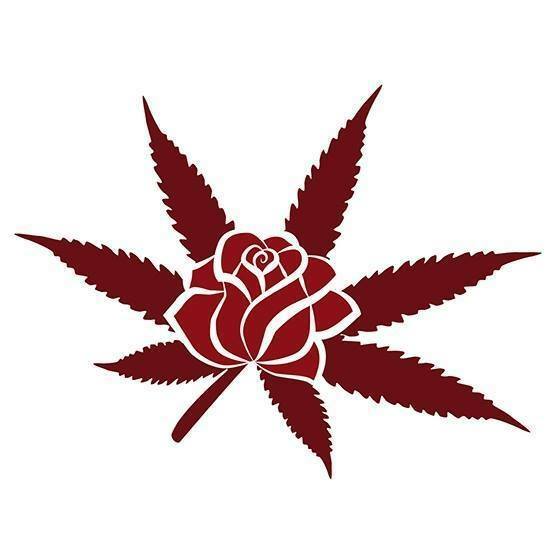 Benefit Health Collective is a majority minority (POC, women and queer) owned collective that is deeply committed to wellness and education related to the medicinal benefits of cannabis.